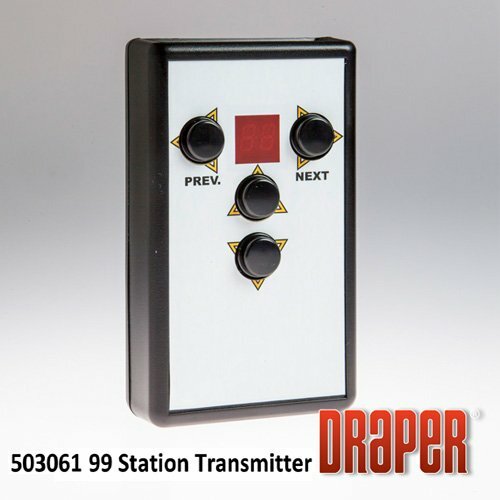 with a 503060 EZ Power Receiver/Operator and use the 503061 EZ Power portable hand held transmitter to control up to 99 devices. Power supply for the hand held transmitter is a standard 9-volt battery. Operating range is approximately 75’ (2286cm).